Update: According to Engadget, it was just a miscommunication - the VZW spokeswoman was actually referring to the Galaxy Tab 10.1. We knew it was too good to be true. 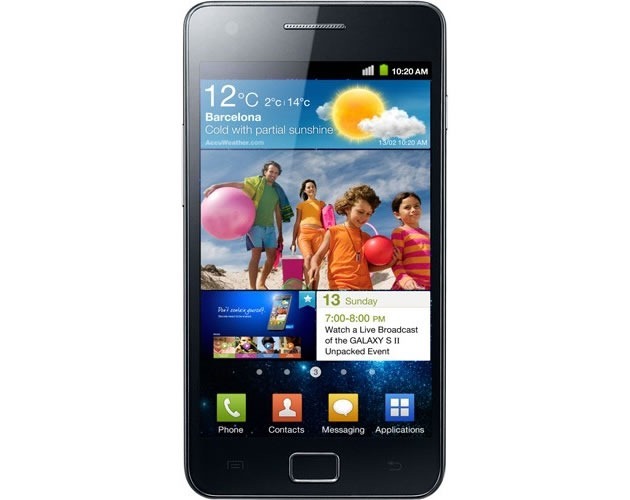 If there's one device that a lot of us have been waiting on to hit US soil, it's the Samsung Galaxy S II. Reportedly called the Function, Attain, and Within on Verizon, AT&T, and Sprint respectively, this phone has been hotly anticipated ever since its debut at MWC back in February. If you own a Samsung phone or tablet, there's a good chance that you've heard of Kies, Samsung's proprietary synchronization software. If you're also a Mac user, I'd be willing to bet that you're familiar with the frustration of Kies' Windows exclusivity. Good news, though - the days of booting into Windows just to sync some data or grab an update are over, as Samsung finally released a version of Kies for Mac. 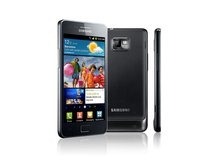 To say the Galaxy S II has a lot to live up to would be a drastic understatement. Its predecessor, the Galaxy S, was one of the most popular Android phones of its day, though it certainly wasn't without its shortcomings (*cough* TouchWiz *cough*). But with an even better display, a slimmer profile, a better camera, and - gasp - a new version of Samsung's custom UI, the Galaxy S II aims to patch over its antecedent's few flaws in addition to mixing in some new magic. 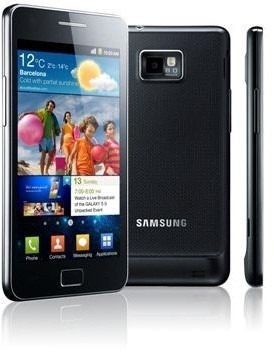 [Rumor] Samsung Galaxy S II Coming To T-Mobile? I'm a sucker for a good rumor, and I just can't pass up sharing this one with all of you. 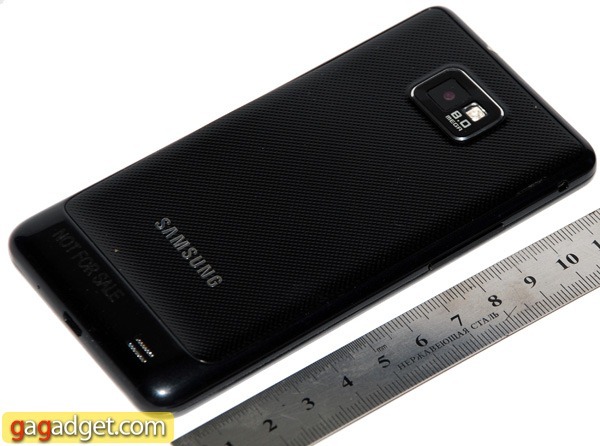 According to TmoNews, the upcoming Samsung Galaxy S II might be landing on T-Mobile. How this information came about, however, does make me a little skeptical (I said I'm a sucker for a good rumor, not that I believe every one that comes along). 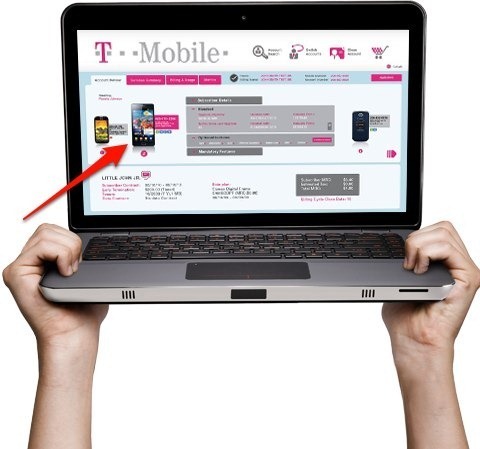 The above image was taken from Adobe's website, and it appears to show a Galaxy S II on the T-Mo website. From the looks of things, this year's "Summer of Droid" will arrive to Verizon early. MWC has officially started, and one of the first press conferences of this massive mobile event is from Samsung, still going on live as I'm writing this. 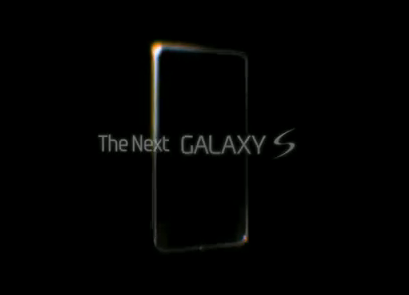 Samsung's first announcement: Galaxy S II, which was fully expected to be revealed based on various leaks and Samsung's own preview ads throughout the past few weeks. 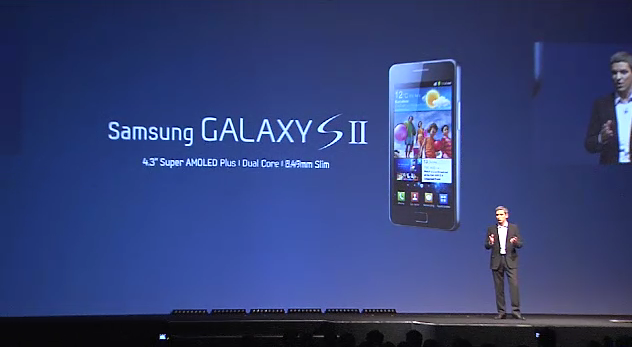 Update: Unconfirmed word on the street is that the S 2 will be carried by only T-Mo and AT&T.